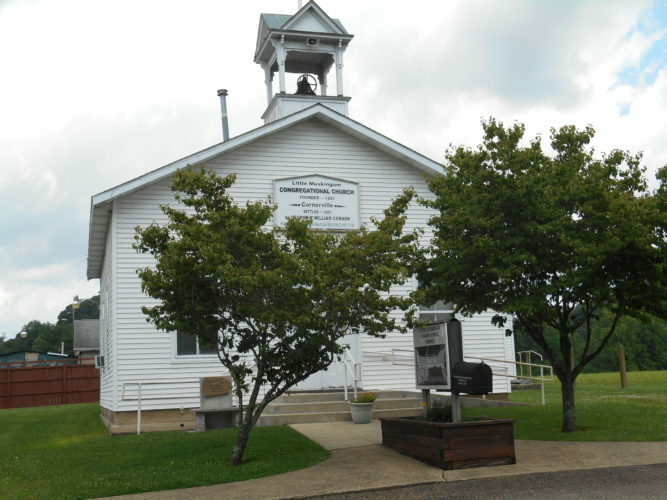 First Congregational Church, located at 318 Front St., Marietta, will be having its annual Strawberry Festival Lunch and Bake Sale from 11:30 a.m. to 1 p.m., Sunday, May 20, at the church. The cost is $7 for adults and $5 for children age 7 and under. The meal includes sandwich, chips, drink, and strawberry or peach shortcake. Proceeds will go toward the general fund. A memorial service in honor of Memorial Day will be at 11:30 a.m. Monday, May 28, in Newport Cemetery. Pastor Lloyd Westbrook and the St. Mary VFW will give the services. American Legion Post 750 at Lowell will observe Memorial Day weekend beginning at 1 p.m. Saturday, May 26, in East Lawn Cemetery, where the Post will honor all present and former military members from Washington County who have passed away in the last year. Then on Monday, Memorial Day, the Post will start at Our Lady of Mercy Catholic Church in Lowell at 7:30 p.m. honoring fallen comrads. At 10 a.m., a parade starting at the firehouse going to old German Cemetery, on to Bear Creek to honor the ones still on duty in the deep, on to Green Lawn for the program. Everyone is invited to come to one or all of the services.